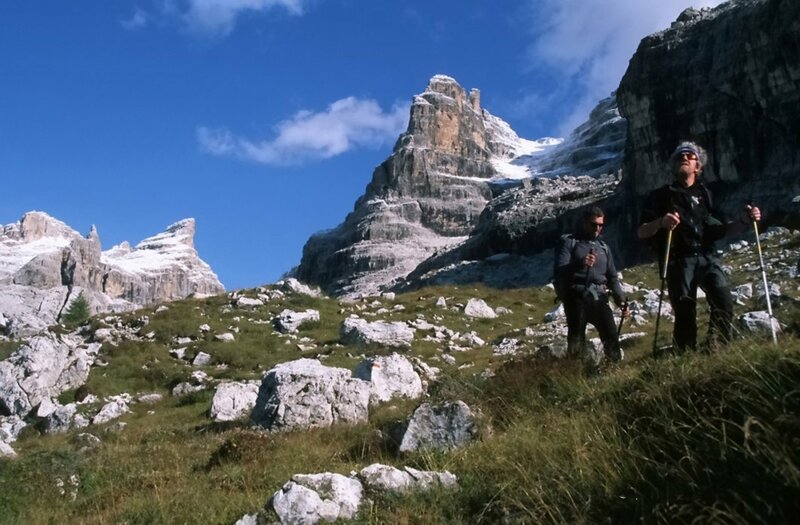 Excursions and walks/hiking for your mountain holiday. 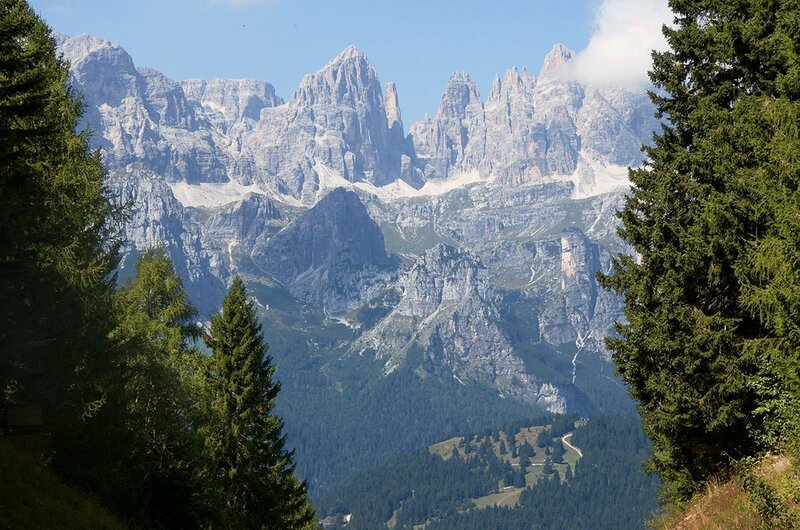 We should remind you first and foremost that the fascinating peaks of the Brenta Dolomites that you see before you are a world heritage site, and that we are in the protected zone of the Adamello Brenta Park . 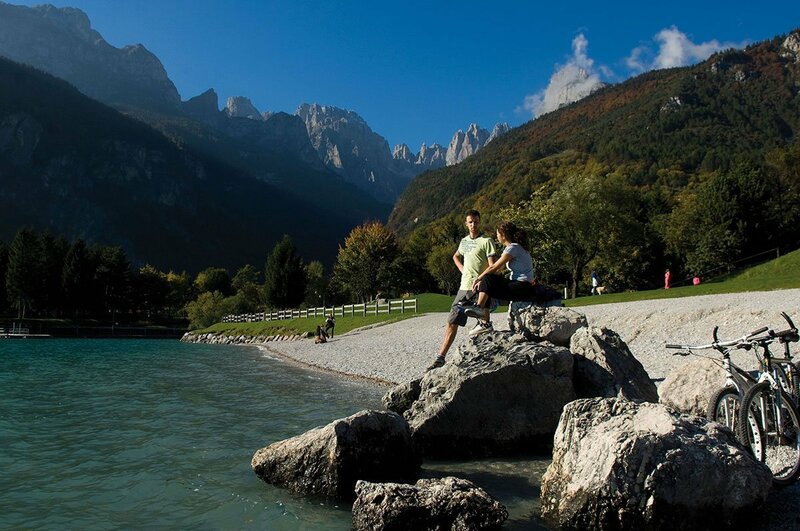 Take the chairlift up to Pradel to spend an unforgettable day in the Forest Park,, a leisure area in the woods for young and old, where the guide will make sure that you get the very most from your adventure. 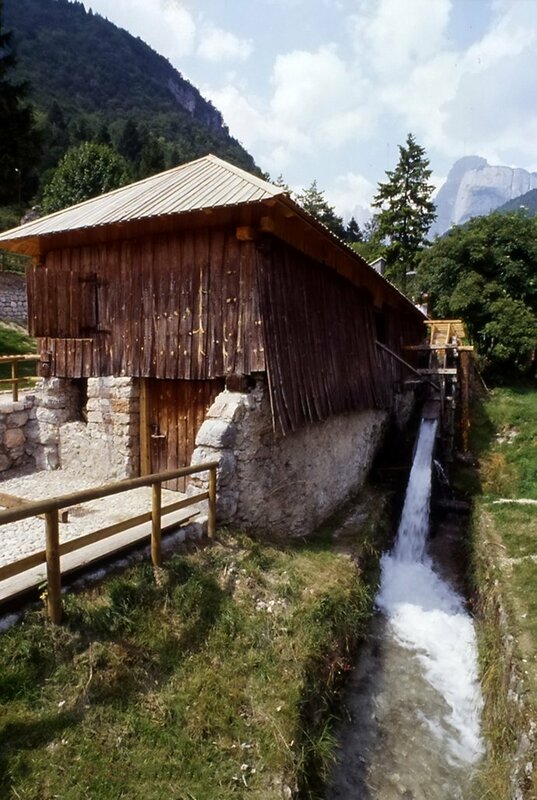 The working farm is only 10 minutes by chairlift from the park, where children can meet the animals while their parents discover life in the summer alpine pastures and see the milk production cycle. 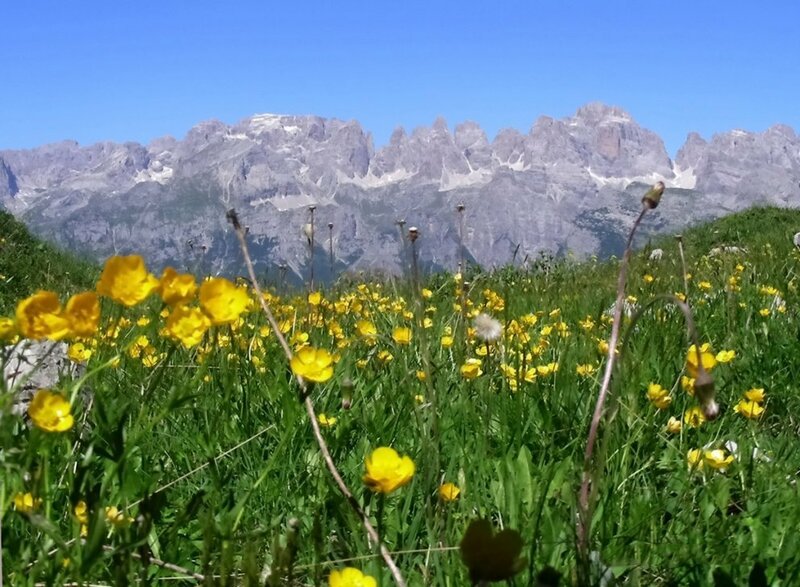 Still in close contact with nature, why not go on a Nordic walking expedition in the open air, along mountain paths leading to shelters and summer pastures, on the way to the peak of Paganella? 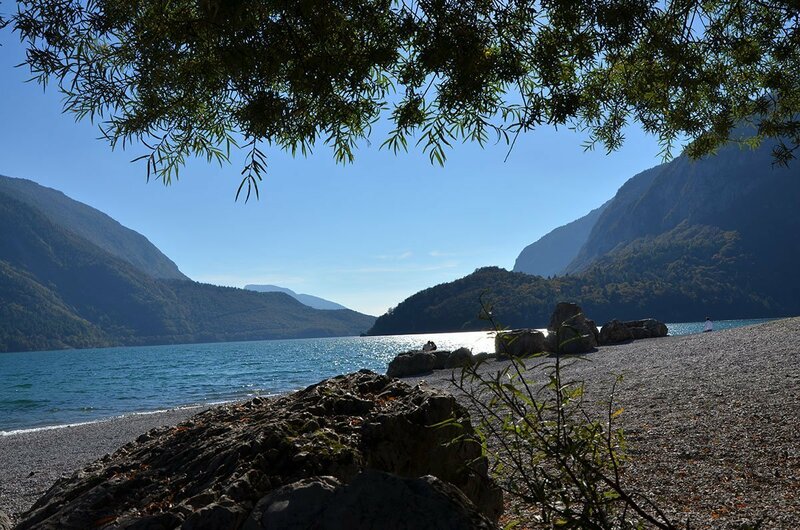 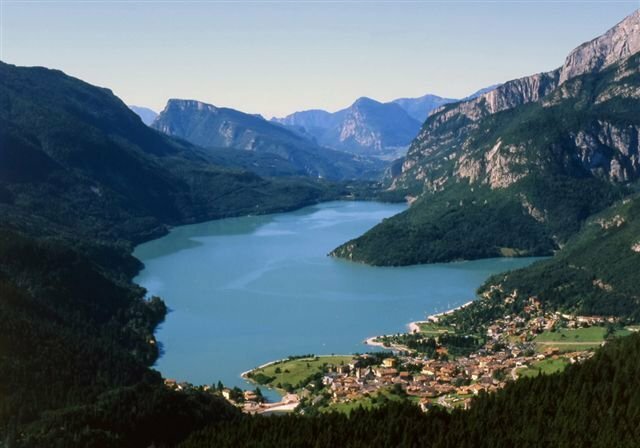 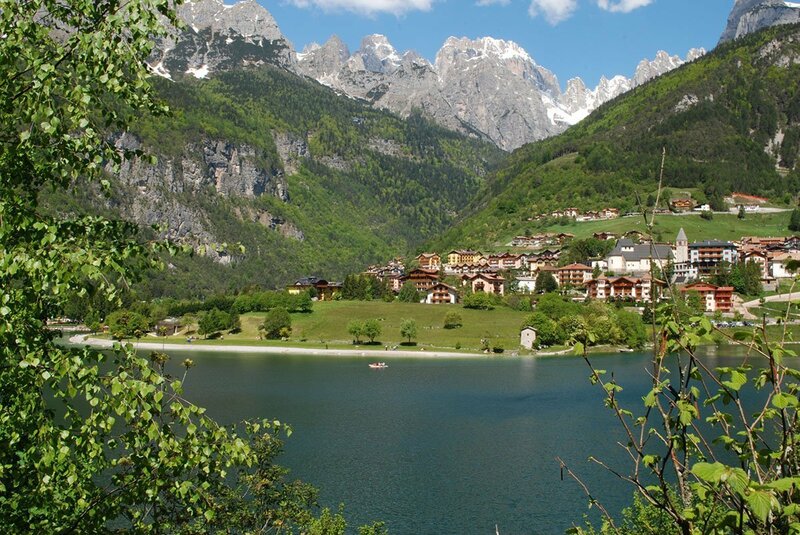 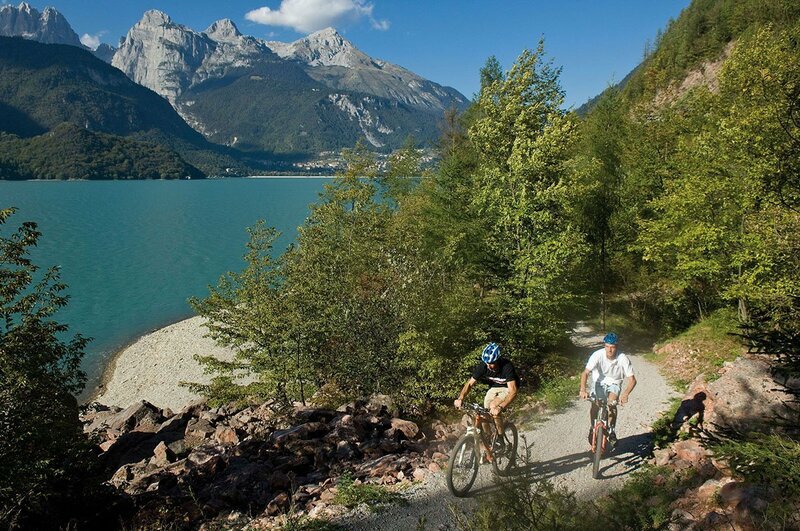 AMountain bike enthusiasts will be spoilt for choice with the various routes from the valley bottoms to the forests, or around the splendid waters of the Molveno lake. 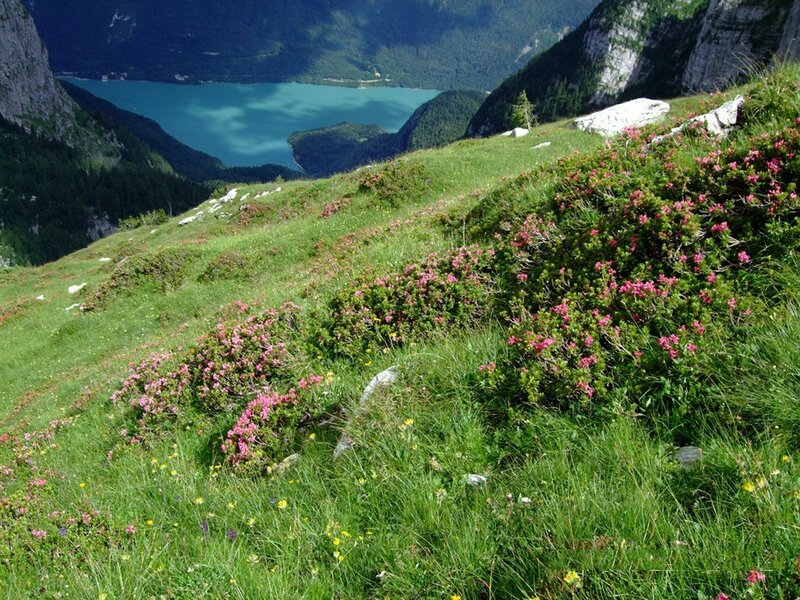 For the more courageous, there’s a breathtaking downhill route on the peak of Paganella. 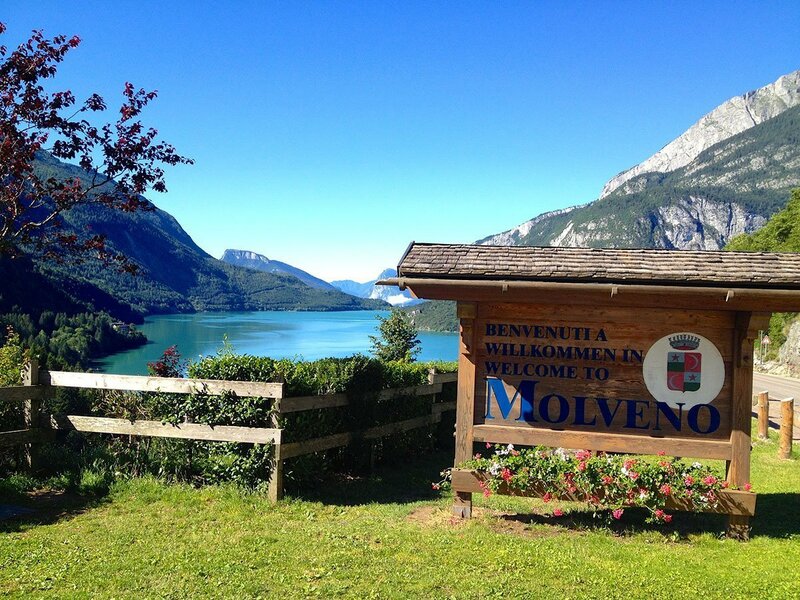 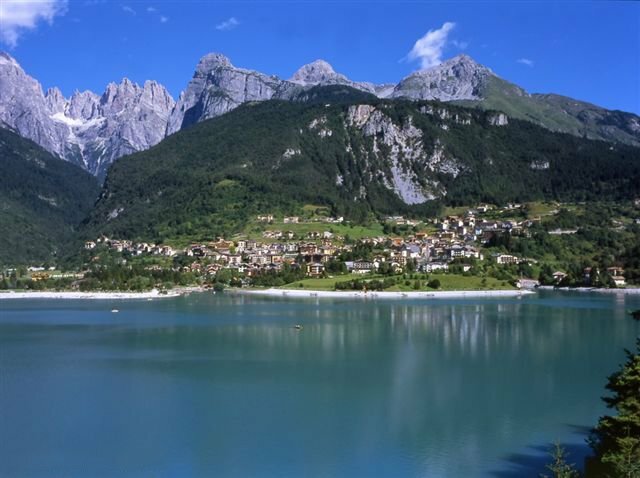 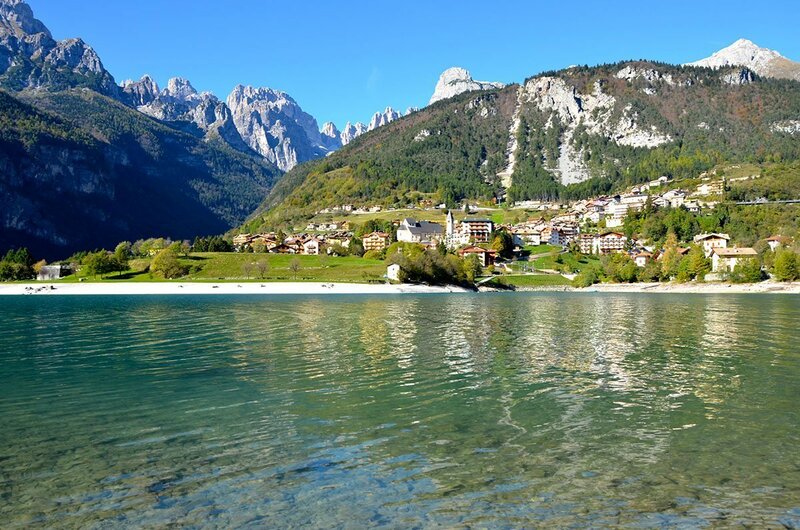 If it’s relaxation you’re looking for, nothing could be better, on a hot day, than a dip in the crystal clear waters of the beautiful Lake of Molveno. 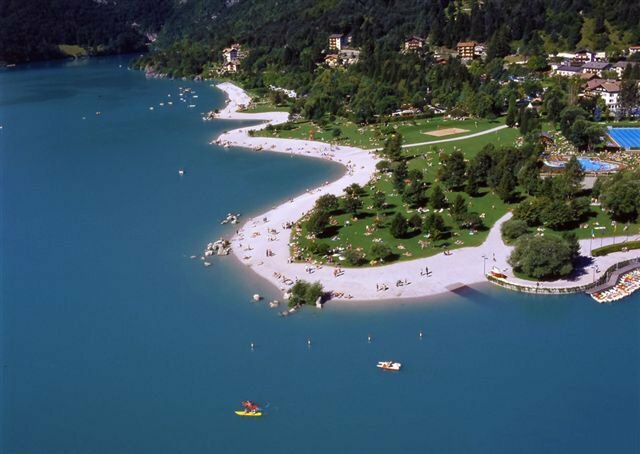 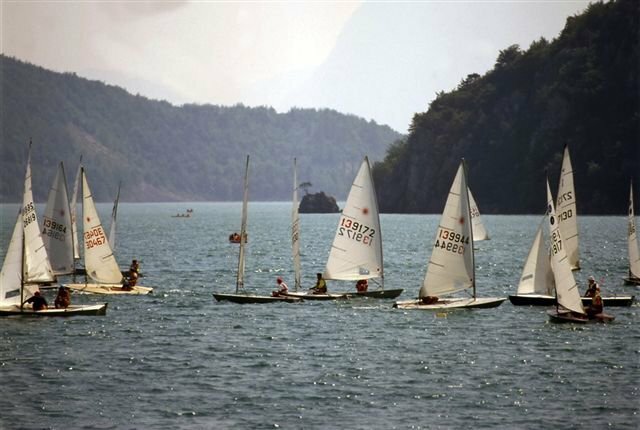 For water sports lovers, windsurfing, canoeing, rowing and pedalos are available, as well as fishing in the little Lake Bior. 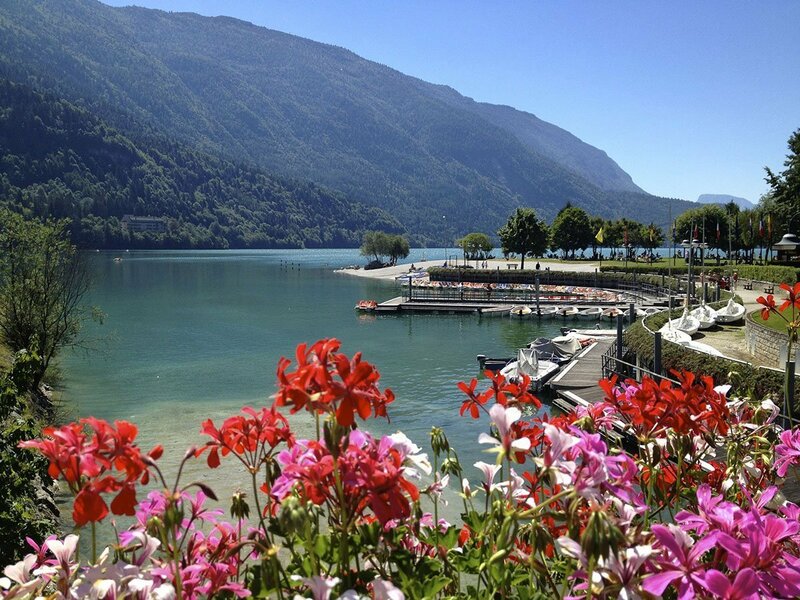 Not far from the lake are the tennis courts, mini golf, the bowling green, Olympic swimming pool with water games for the kids and an entertainments centre where your kids can play under the watchful eye of trained minders.